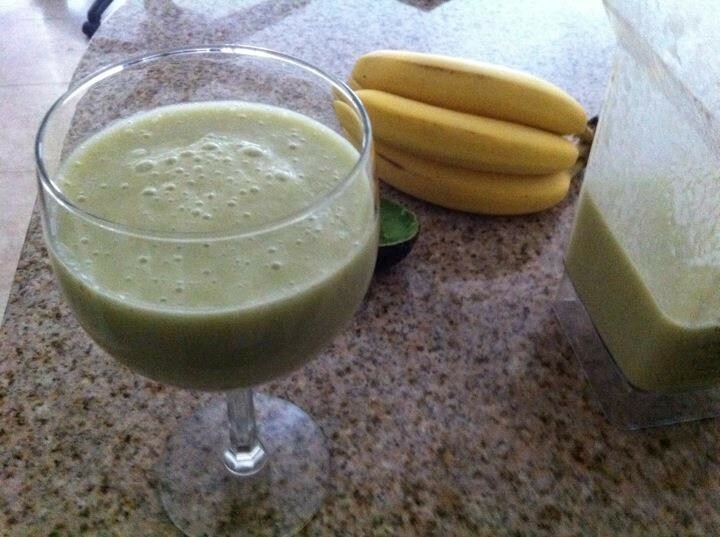 I removed the top of the blender and put 2 peeled banana in and the small avocado which i peeled and then i put 2 c apple juice. It tasted good. So i poured some in a glass. I drank it while doing my blog about life coaching. The blog was not finished when i got up and moved away from the computer but the glass was empty – i finished the smoothie. I looked at the amount of smoothie left over and i saw that i still have 2 glasses more of smoothie left, so i put it inside the fridge for future use. Enjoy.